At 2 Peas, we take the stress out of collecting debts from our clients by using the easy reminder system, ezyCollect. Now we can take it a step further and encourage our clients to pay directly via a link on their invoices and reminders. With ezyCollect’s online payments hub, Simplypaid, your business can even automatically surcharge credit card fees. Collecting money online doesn’t need to cost your business a cent. 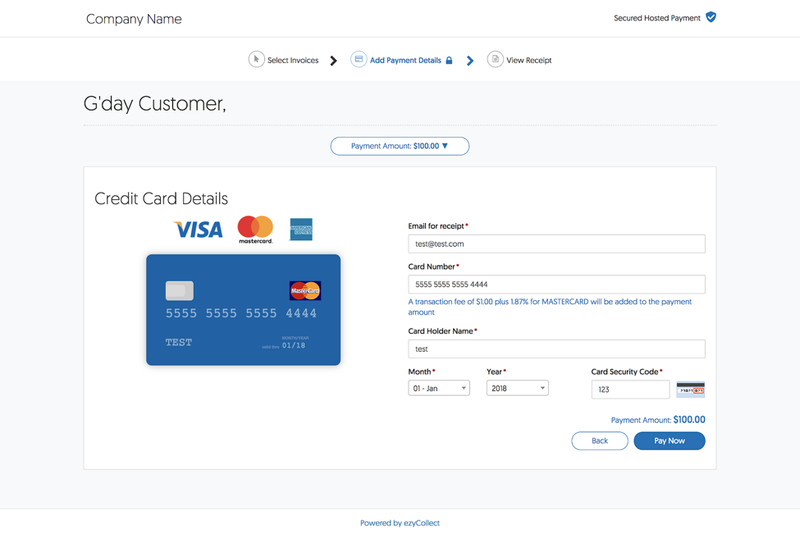 You’ll get customised ‘Pay Now’ buttons to add to your invoices and email reminders, turning your e-paperwork into a virtual terminal so that debtors can simply click and pay. 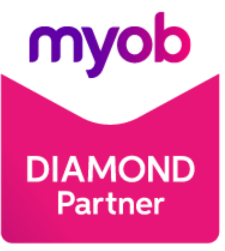 Once a debtor has clicked their unique link, they enter Simplypaid. 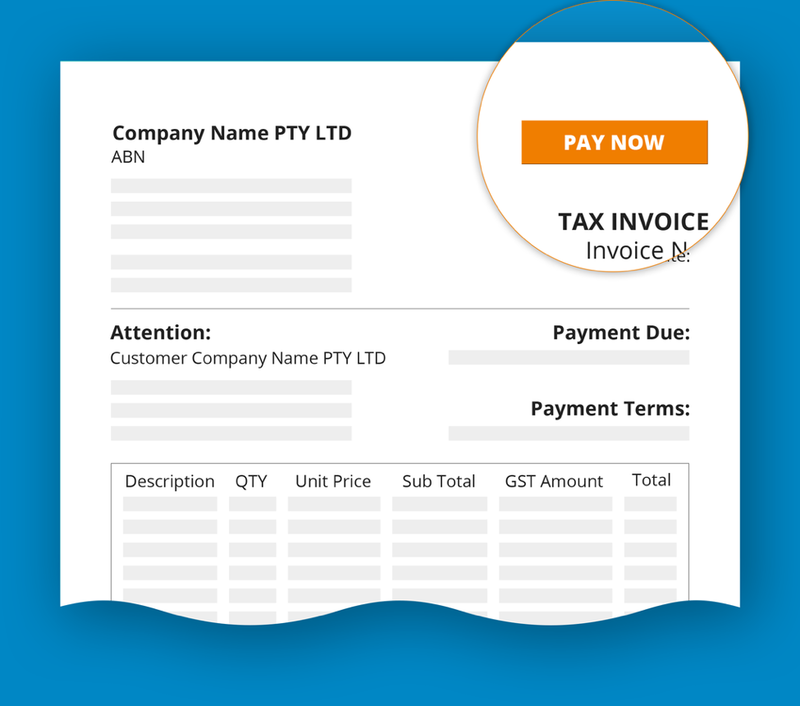 Because Simplypaid integrates with your MYOB or Xero file, it shows your debtor every open invoice. It even highlights the invoices that are very overdue. 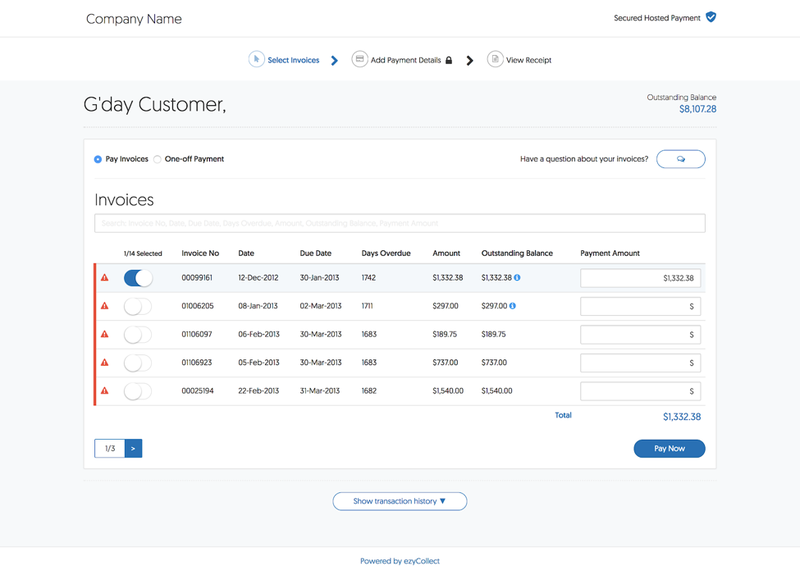 Debtors can select to pay multiple invoices at once. Simplypaid has chat and search functions; you can live chat with your debtors and resolve any queries quickly. 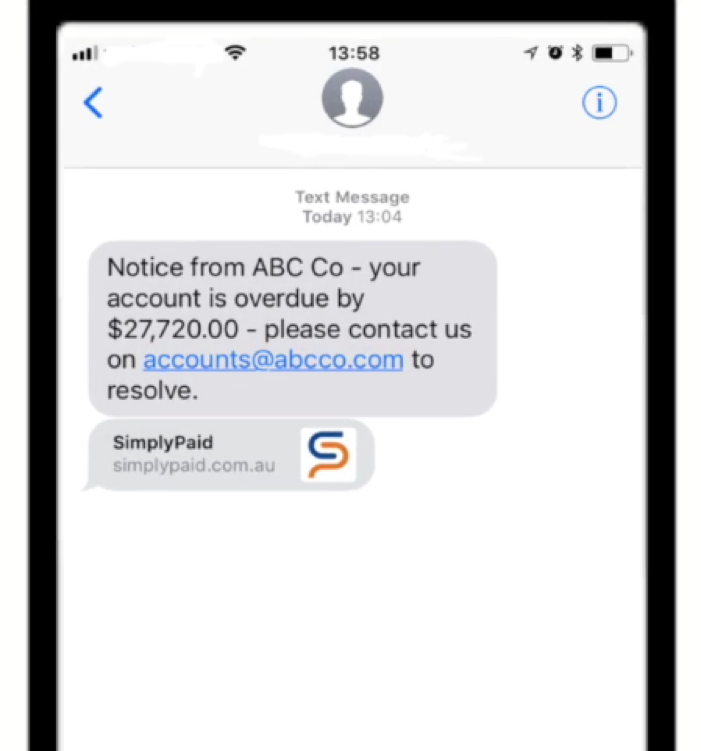 Once a successful payment has been completed, your customer is automatically emailed a receipt, and Simplypaid logs the transaction in its history. Simplypaid works on mobile phones too, so on-the-go customers can easily transact with you. Australia has made the switch to digital in a comprehensive way and the trend is continuing upwards. Is your business keeping up with the curve? 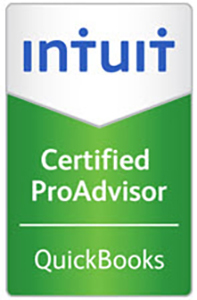 Call our office on 1300 896 732 to arrange for one of our consultants to help your business improve its cash flow.